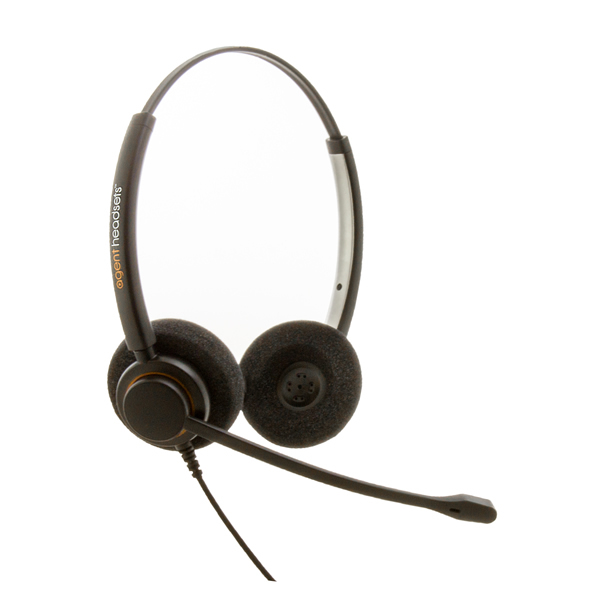 The Agent AP-2 is a dual ear noise-cancelling budget headset which provides comfort and quality sound. agent technology makes AP-2 perfect for the bustling office or call-centre, the dual speakers are ideal for those who need to give their full attention to calls. The flexible mic boom has 270 degree rotation so you can wear it over either ear for the style that suits you.